We stayed at Bo Phut Resort for two weeks at the beginning of Jan. We had a basic garden view room which had a private balcony with great views. Room was top notch with big bathroom area, marble floors and really comfy bed. The hotel is perfectly situated about 10 mins walk from Fishermans village. You can either walk along the road or along the beach to get to it. There are many great resturants, bars and shops to choose from. The village is large enough to offer a good variety, but still retains its village atmosphere. Friday night is walking street. Market stalls are set up outside the bars and resturants, and all the local people meet up. 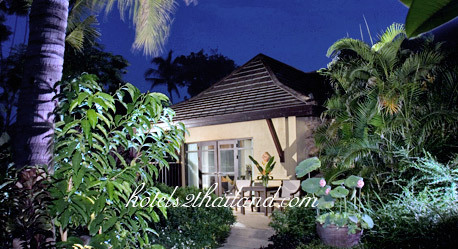 We stayed at Bo Phut for five nights in a beachfront villa. The villa was very nice and the outdoor spa with a private lawn with lounge chairs was lovely. 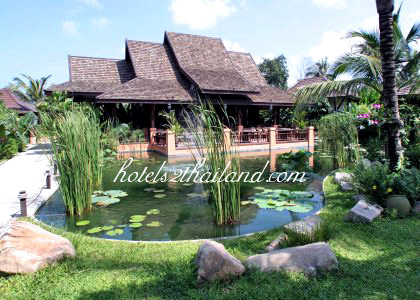 The Bophut Resort is one of several high-end places that are all quite close to each other, about a 10-minute walk to Fisherman’s Village, where most of the shopping and restaurants are located. 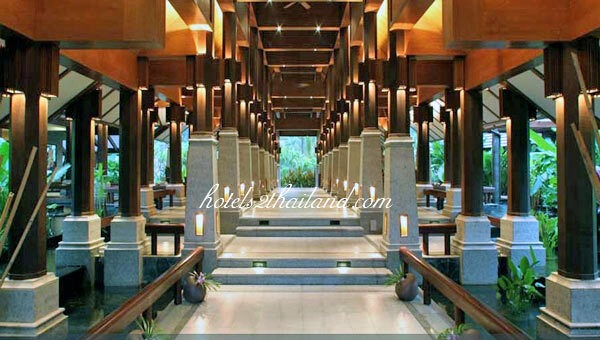 The open-air lobby of the Bophut is a gorgeous example of Thai architecture, with water features, comfortable lounge areas, and separate desks for reception, concierge, and activities. The spa is just off the main lobby across a small bridge. There are flowers everywhere, both plantings and in floral arrangements. The pool area is also spotless with great sunbeds for a day of relaxing. I stayed here for 4 nights during our adventure over Thailand for our honeymoon. 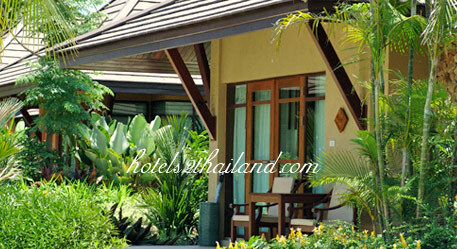 The resort is wonderful, with beautiful gardens which made it very relaxing and peaceful. The accommodation is fantastic, with comfortable beds and lovely balconies overlooking either the gardens with a large lily pond or the beach. Extra touches in the room such as spa toiletries and fresh fruit made it very special. The pool area is extremely well laid out and all the gardens are beautifully maintained and manicured. 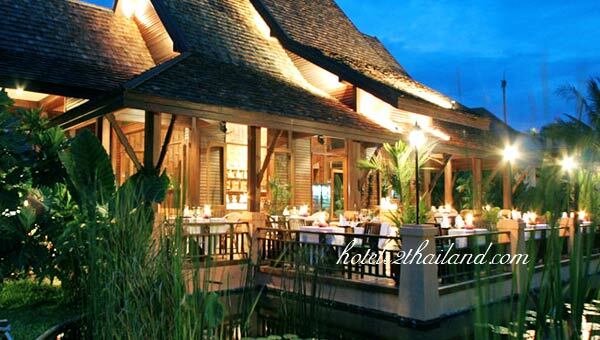 The restaurant overlooking the small lake is especially attractive and we received very attentive service the one evening we dined there. The location is ideal being 5-10 mins. down the road to Fisherman's Village with all its bars & restaurants.